The new CoverGirl Blastflipstick is a cute dual stick lipstick. 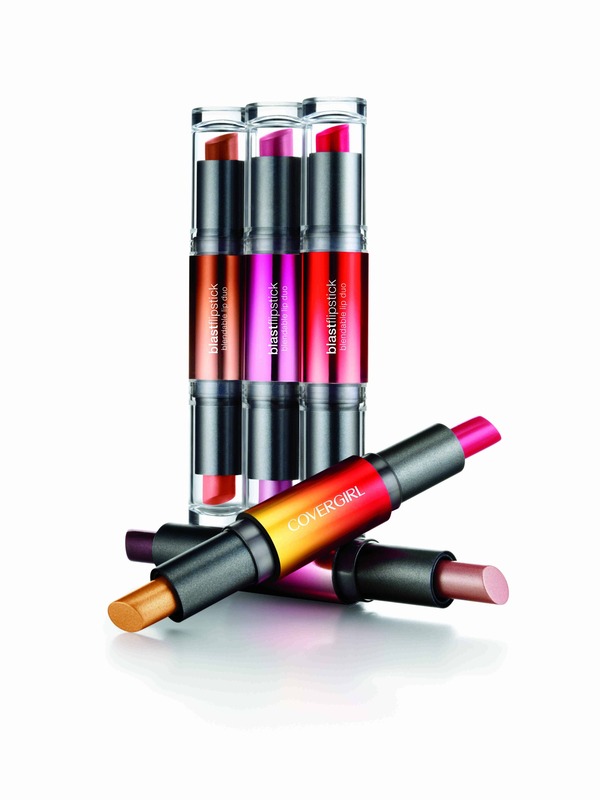 It Â isÂ double-ended lipstick with a super blendable formula to give you a variety of looks. The lipstick colors compliment each other, making it easy to just pop in your purse instead on lugging around a whole bunch of different lipstick. I tried theÂ lipstickÂ duo in Vixen. The darker color was a soft rosy pink (CoverGirl calls it burgundy and pearl pink shades)Â color with a lot of gleam (almost metallic-like) and the lighter color was a soft pink color that pops. I blended them together to get a metallic-like rosy color. The lipsticks are ultra smooth and creamy with a ton of color. It’s a cute idea of having the two lipstick so you have more variety. I am not that into gleamy lipsticks since I am on a matte kick right now, but I may have a different feeling towards Spring! The CoverGirl BlastFlipstick inÂ Vixen comes off more like a spring/summer color to me, but I can’t wait to checkoutÂ theÂ rest ofÂ theÂ colors. And if you buy different colors, you can mix and match allÂ theÂ colors! Price: $8.49 ( always look for coupons CoverGirl is a P&G products and they send out coupons once a month in your local newspaper). 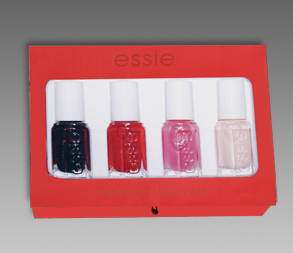 Skip the LED Lights, Sally Hansen Introduces At-Home Gel Manicure Formula! Miley Cyrus Shows Off Her New Bleached Eyebrows?! 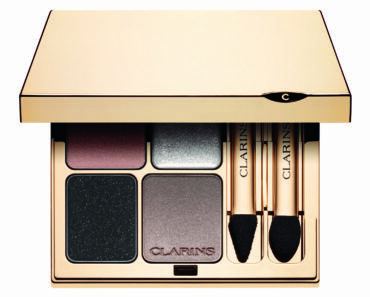 Holiday Makeup Tips From Clarins!